There is no other place where you will hear from the IT industry’s best speakers who explore the latest IT and business trends that will shape your business this year. 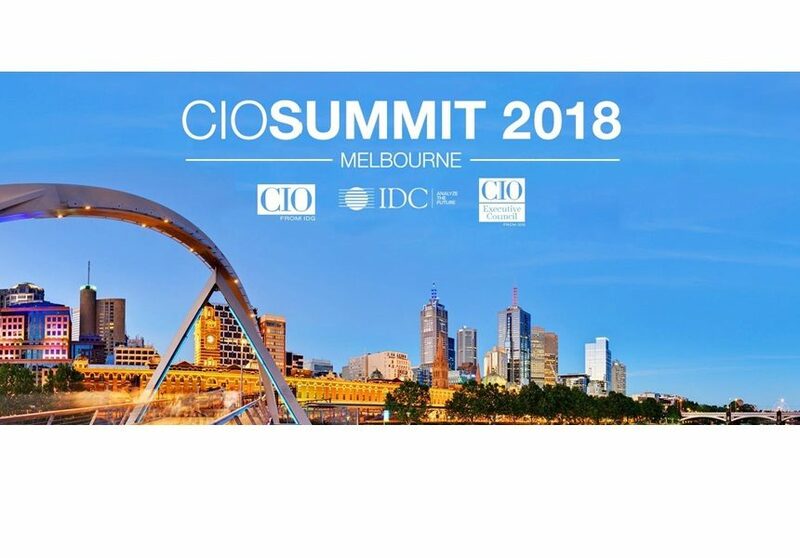 From business transformation and technology project management, staffing and security to the increasingly popular areas of artificial intelligence and machine learning, the CIO Summit covers the subjects that matter to you. What do you need to do now to prepare for the changing technology landscape and an increase in user demands? How your colleagues are already embracing new technologies and services to gain a competitive edge. The CIO Summit will appeal to senior IT executives with a strategic focus on the role that technology plays to improve business efficiency and enhance competitiveness. For more information, please contact Barbara Simon at Barbara_simon@idg.com.au.